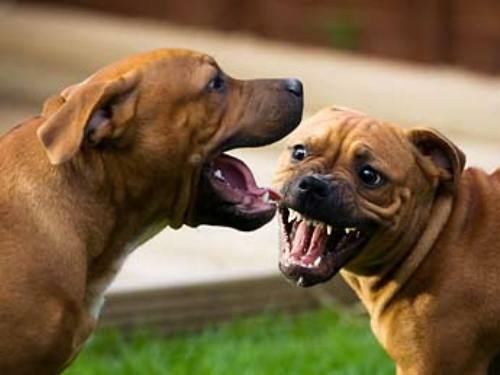 After one of the opposing dogs is declared as the winner, the game is over. The end of the game is characterized by the death of one dog or the fall of the dog out of the pit. The loser in the game usually is killed during the fight. If it is not killed during the game, the owner of the dog will torture, beat or kill it by using a gun. Facts about Dog Fighting 3: who runs the dogfights? In United States, the dogfights are often run and managed by the criminal gangs. When the dog owners call for the fight, the game ends without having a winner. Look at facts about dogs here. The income of dog fighting is taken from gambling, admission fees and stud fees. Having a dogfight is a crime in all regions in United States, Virgin Islands, Puerto Rico and District of Columbia. 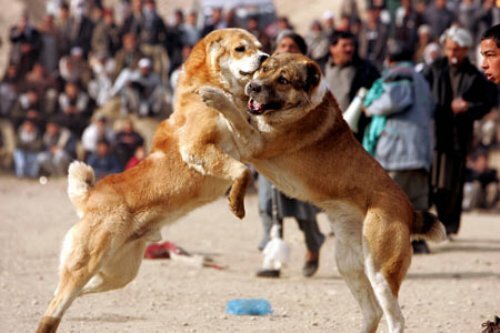 Some countries in the world also make it illegal to perform dog fighting. 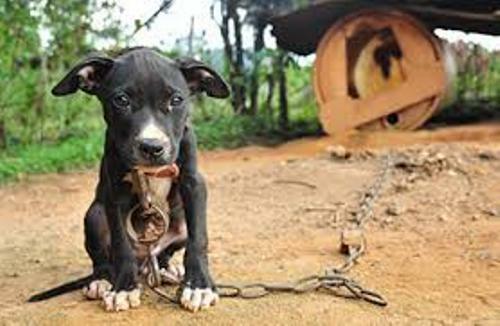 It is very sad to know that dog fighting is still legal in several countries in the world like in some regions of Russia, Honduras and Japan. As I have stated before, dog fighting is a form of blood sport. This type of sport was dated back in Roman Empire. The street fighter dogs are always connected with the gang activity. Since the owners of the dogs are not professional, they often train the dogs by physically abusing, drugging and starving them. 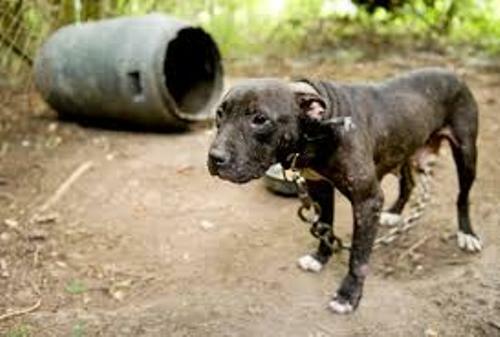 Check facts about dog abuse here. The other types of dog fighters include the professionals and hobbyist. 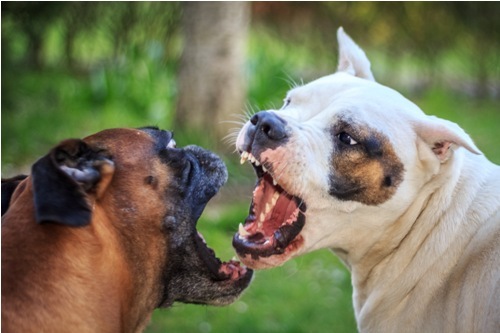 What do you think on facts about dog fighting?